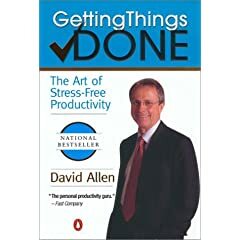 This is an article providing a summary “book club” reading of Mr. David Allen’s “Getting Things Done”. I’m reading from the 2001 Penguin Books edition. This is also the second book in my 2008 business books reading list. This is a very famous book, the method described here by David Allen created a small sensation and got rapidly many thousands of fans. Therefore it’s quite difficult to say something new about the book or the method, you can find it everywhere in internet. I will just limit the post to a small summary and will describe in a later post how I applied the method to my own work. [t]o simplify a complex event, you need a complex system". you cannot fully trust your memory; anything you consider unfinished must be captured in a trusted system outside your mind that you know you will come back to regularly and sort through. you must clarify exactly what your commitment is and decide what you have to do to make progress toward fulfilling it. Once you have decided on all the actions you need to take, you must keep reminders of them organized in a system you review regularly. Project Management – 1: What is a project? 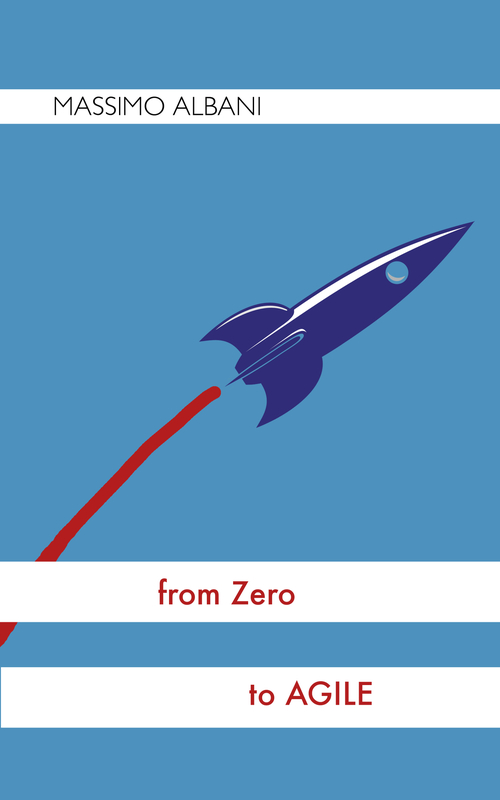 This is a first post in a series where I will write down what I learned about project management. It will contain general advices inspired by the PMI Body of Knowledge (PMBOK) but tailored to software projects as well with practical examples from waterfall, iterative and agile methodologies. First of all What’s a project? A project is defined as a temporary effort aimed to create a unique deliverable. Temporary means that every project has a definite beginning and a definit end; i.e. the duration is finite. Projects are not ongoing efforts, as operational word could be or some normal software maintenance work (e.g. routinely fixing bugs on a web sites) which are ongoing and repetitive and their objective is to sustain the business. The objective of a project is to attain its deliverable and then terminate. A deliverable could be a quantifiable product (as a new mobile phone but also intended as a software feature or an update), a capability to perform a service (as a new business function, for example a customer service) or a result (as a document showing if a current trend is present or not). Uniqueness is an importan attribute, even if some features in a web application have repetitive elements, the project work remain unique. Finally, projects – because of the above characteristics – cannot be addressed within the organization’s normal operational work but need a strategic consideration. This is my personal blog, where I write about what I learned, mostly about software, project management and machine learning. Why this name? The blog should help me to navigate into the future using (and not forgetting) the past experiences. From Europe to the world.